Universal Photonics Inc., a 91-year-old manufacturer and distributor of products used in surfacing and polishing, has acquired a Southbridge, Massachusetts, maker of polishing pads. Terms of the cash deal for a unit of J.I. Morris Co. were not disclosed by Central Islip-based Universal Photonics. 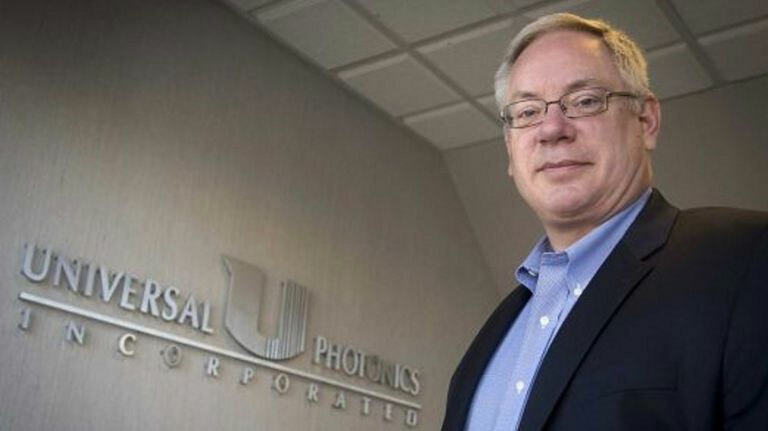 In an interview Tuesday, Universal Photonics president Neil Johnson said the four-person Massachusetts business had annual revenues of about $1 million and the deal closed on Dec. 1. Universal Photonics products are used by manufacturers to make eyeglasses, computers, mobile phones, aircraft and a vast variety of other things. “We have 12,000 products,” said Johnson, a member of the family that owns the business. Universal Photonics employs about 150 people worldwide, with about half based in Central Islip. About 65 percent of sales are made outside the United States, Johnson said. The J.I. Morris business will be incorporated into Universal Photonics’ JH Rhodes Co. Inc. subsidiary in upstate Vernon, he said. JH Rhodes specializes in manufacturing polishing pads for glass, crystal, metal and ceramic applications. In 2015, Universal Photonics acquired a maker of polishing compounds, Johnson said. “That brought us into the aviation markets,” he said. Johnson said that the closely held company does not disclose its annual revenue.